The capabilities and breadth of features available with the gplink Remote Monitoring and Tracking system prove their worth time and again on commercial vessels as much as they do on recreational vessels. 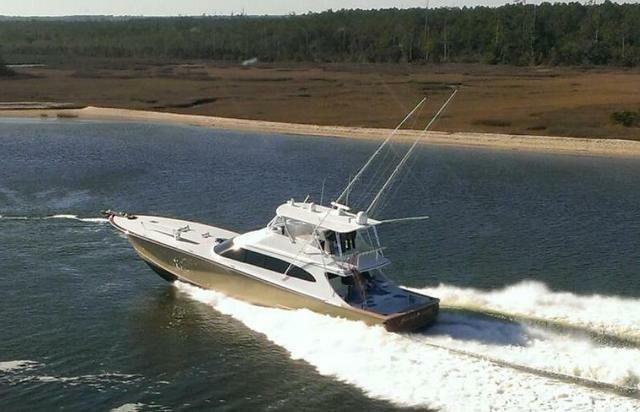 So, it is safe to say if a vessel serves both purposes, a hybrid if you will, then it reaps a multitude of benefits from both the commercial and recreational playing field. 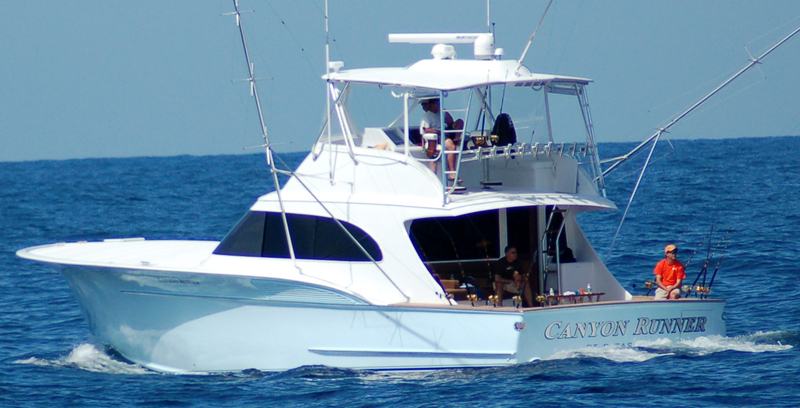 Canyon Runner Sportfishing based out of Point Pleasant, New Jersey is well known for their tournament success and canyon fishing prowess. Owner Adam LaRosa enjoys running one of his two boats during big tournaments, but will often leave the bulk of the charter business in the hands of his captains. 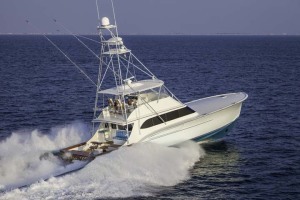 But, no matter how the boats are used, gplink helps LaRosa stay informed of every operating parameter and location of his two sportfishing boats. In our continuing effort to expand our global reach, gplink is excited to announce our first install in Japan. A nation consisting of more than 6,800 islands total, Japan makes for an expansive playground for boaters and mariners. gplink feels privileged to now be a part of this playground, and we hope to continue our expansion throughout Japan and the Far East nations. The first vessel to be monitored and tracked by gplink in Japan is a 2013 Horizon Yachts Custom 105, powered by a pair of Cat C32’s with ACERT. 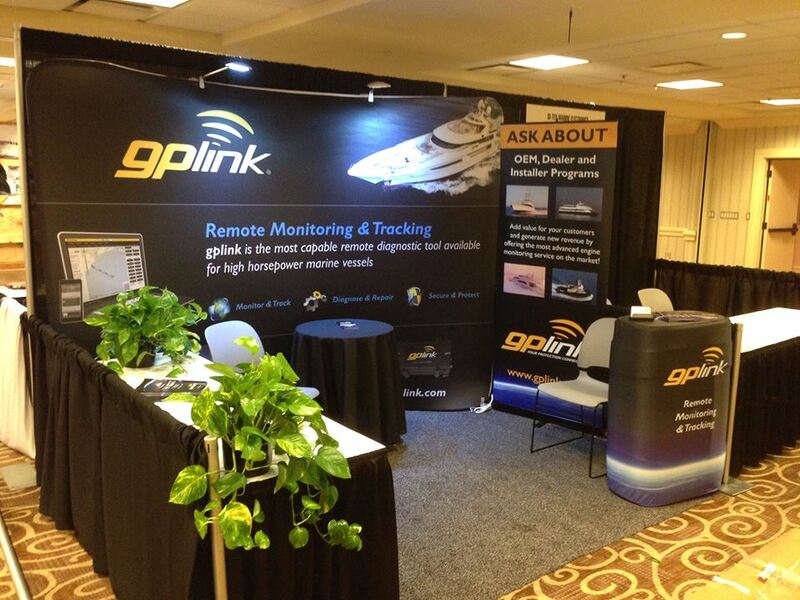 GPLink’s industry leading remote monitoring equipment has been successfully installed on hundreds of Cat powered vessels throughout the world, and now we’re proud to showcase the evolution of our product and our first integration on a non-Caterpillar power package. 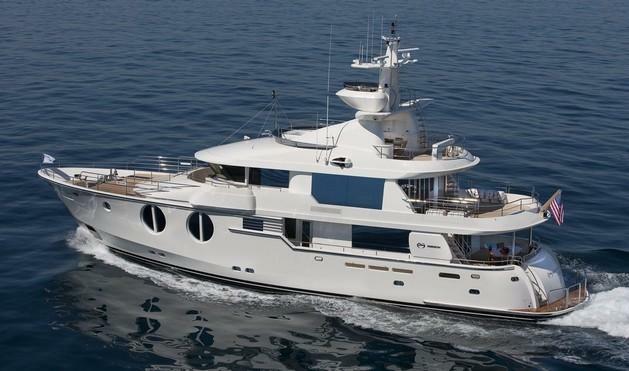 In March, Spencer Yachts splashed their latest build, an 87-foot sportfish yacht named “Bangarang”, equipped with twin MTU M94 2600 horsepower diesels capable of propelling this mammoth vessel to a cruising speed of 40 knots. These powerful engines are also the first MTU’s to receive the GPLink Remote Monitoring system. Factory installed, the GPLink system presented some minor challenges and differences from a typical Cat engine install, but working closely with technicians from MTU and Western Branch Diesel, all of GPLink’s capabilities were successfully implemented. The newest vessel in the Solent Towage fleet, Lomax, works along-side the company’s other tugs, however this boat is unique in that it is their first to be equipped with the GPLink Remote Monitoring system. 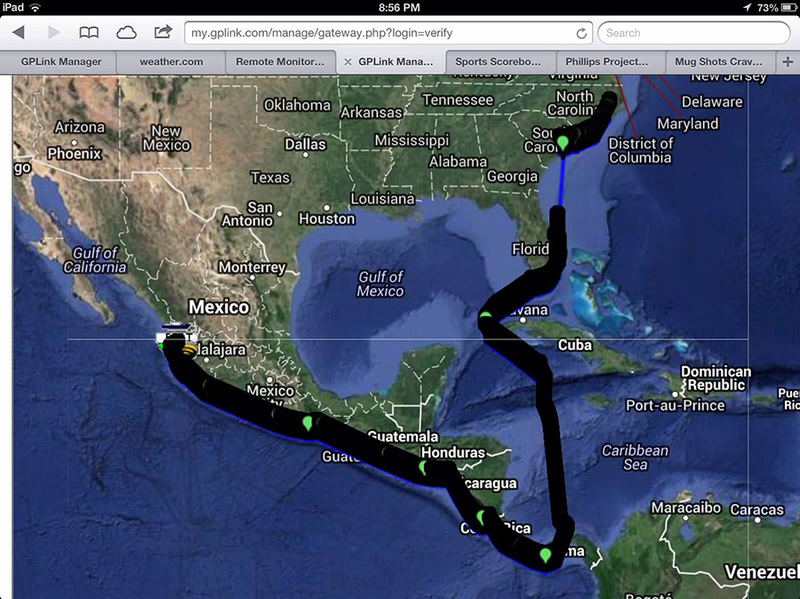 Originally GPLink was installed to provide real-time data and logs on fuel consumption for the vessel at the request of a major client. 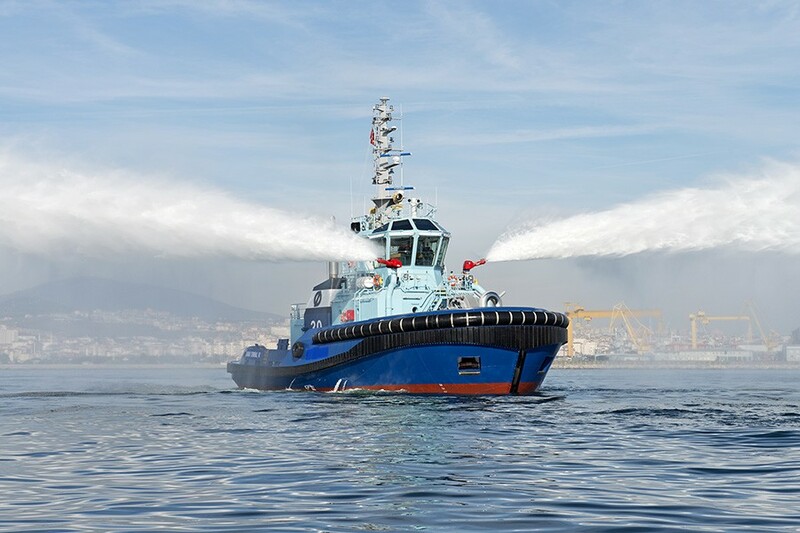 The GPLink system has proved so reliable that Solent Towage may be installing the remote monitoring and tracking systems on the remainder of their fleet of tugs and platform vessels. In an interview with the owner of Phillips Project Management, Marc Phillips spoke very highly of the gplink Remote Monitoring System installed aboard the J&B, a 66′ Hines-Farley custom sportfishing vessel that spent several months at the Jarrett Bay Marine Park for a refit and custom transom extension.